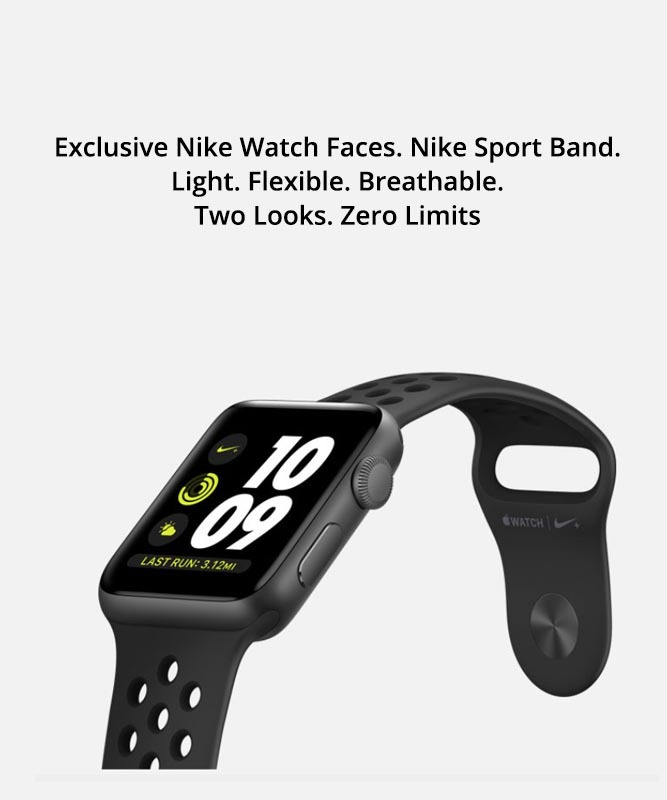 Apple Watch Nike+ now comes with cellular. So you can leave your phone behind when you run, and still stay connected wherever you go. Two of the world's most innovative brands have taken their long-running partnership even further. 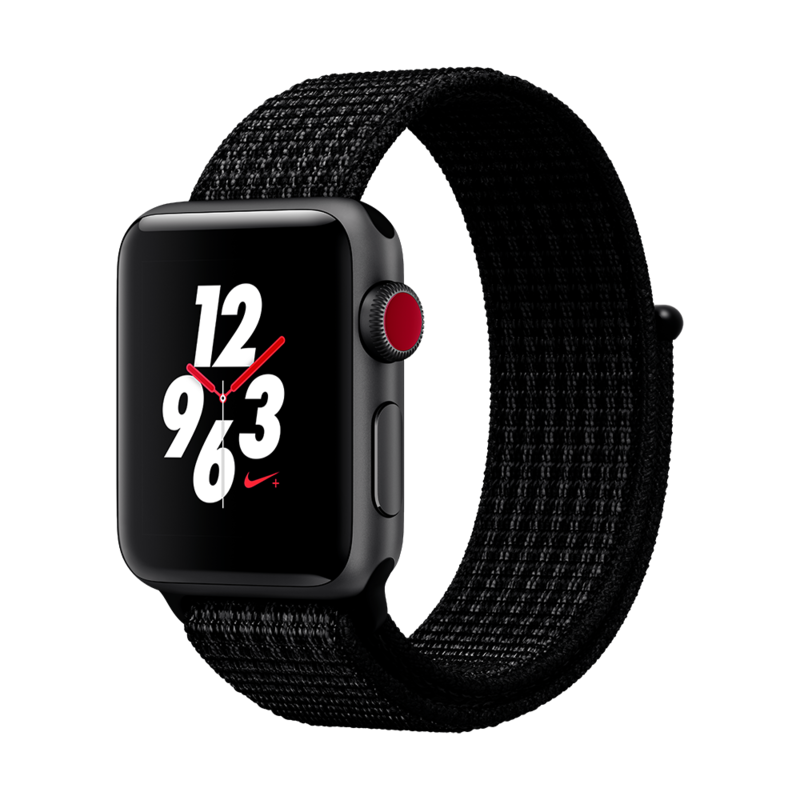 With all the powerful features of Series 3, including built-incellular, Apple Watch Nike+ now lets you train with in-ear coaching, stream your favourite songs and receive notifications even when you don't have your phone. The perfect running partner just got better.